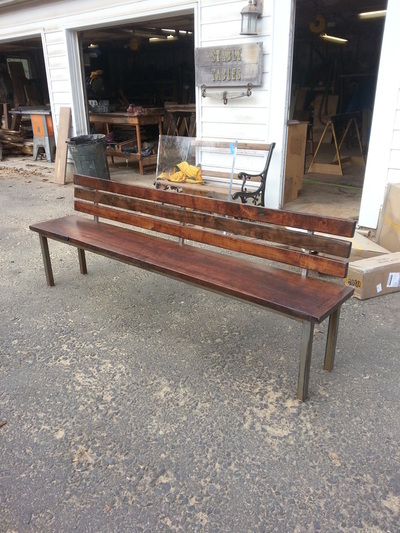 Walnut Bench with iron base, no reveal. 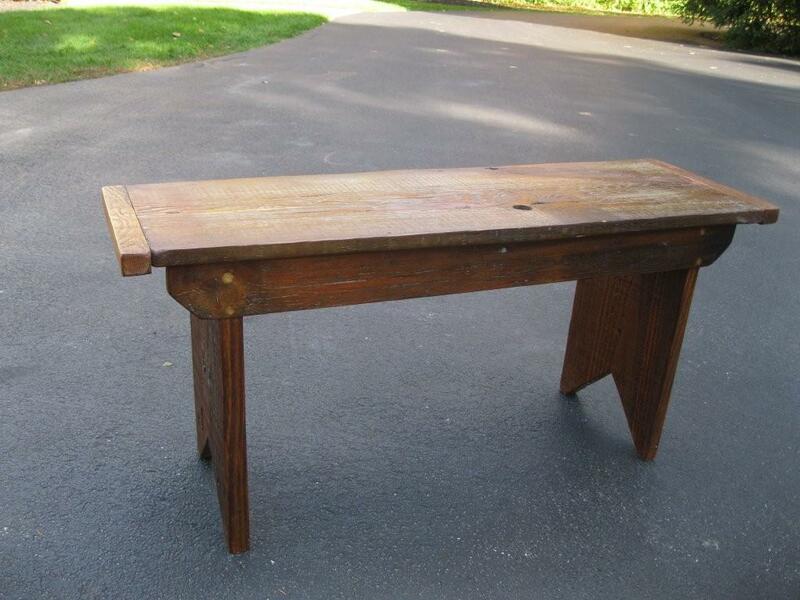 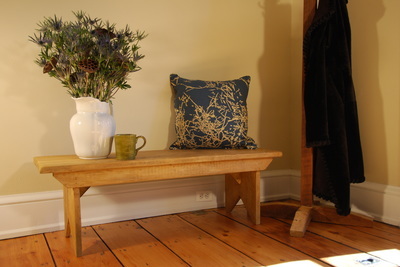 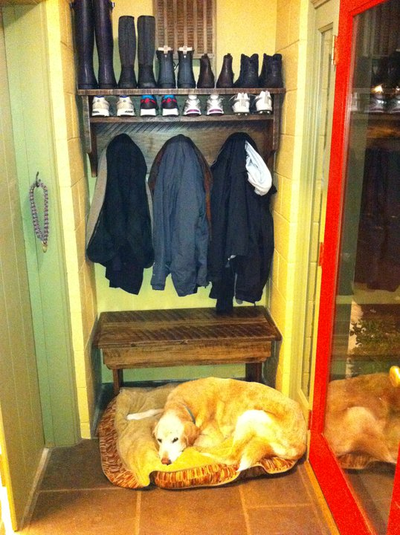 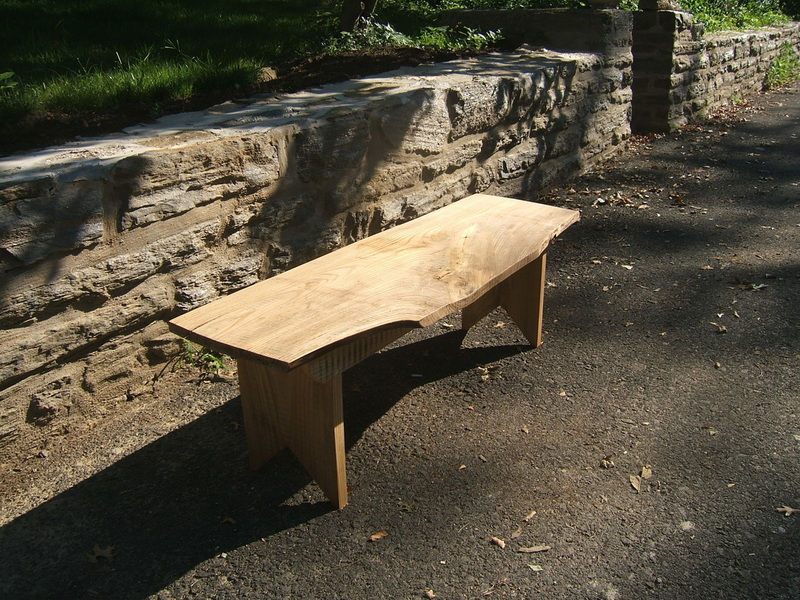 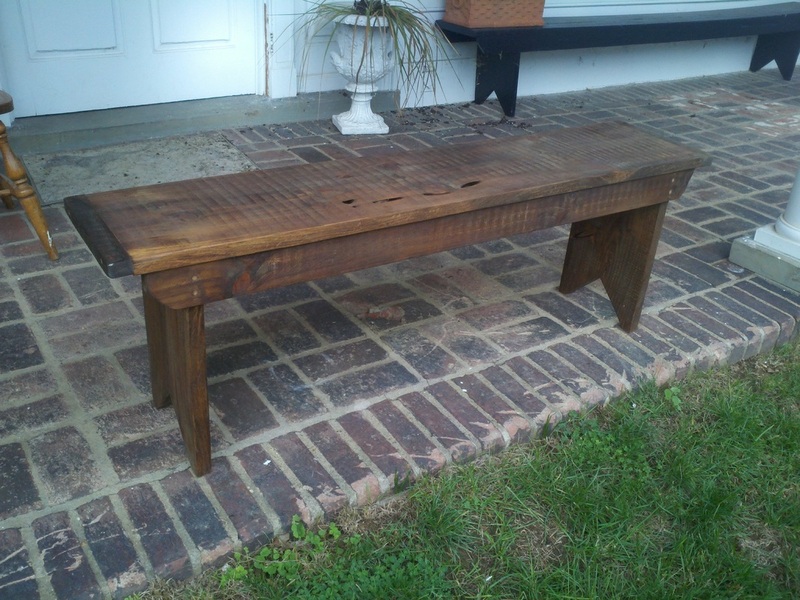 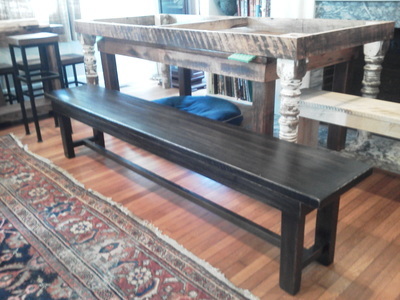 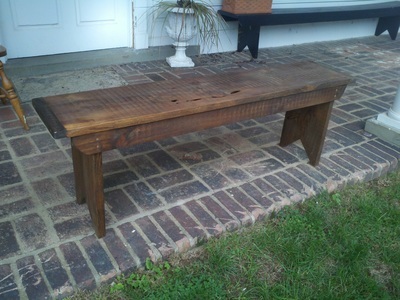 Old growth pine bench with four legs. 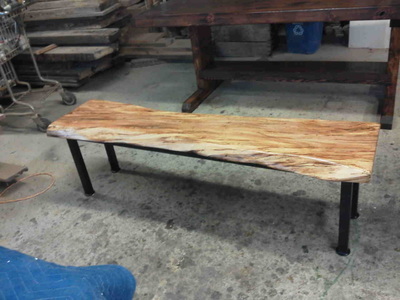 Live edge maple bench with steel band base. 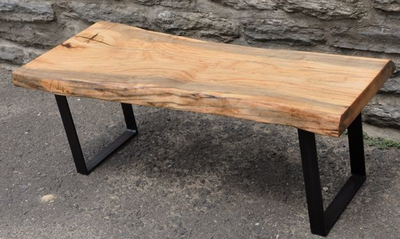 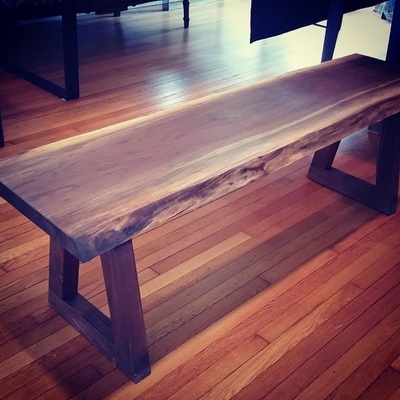 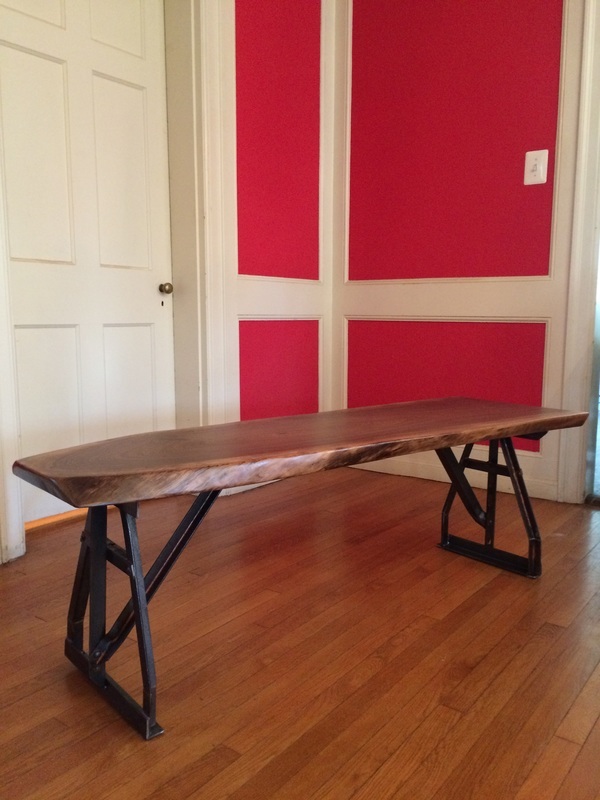 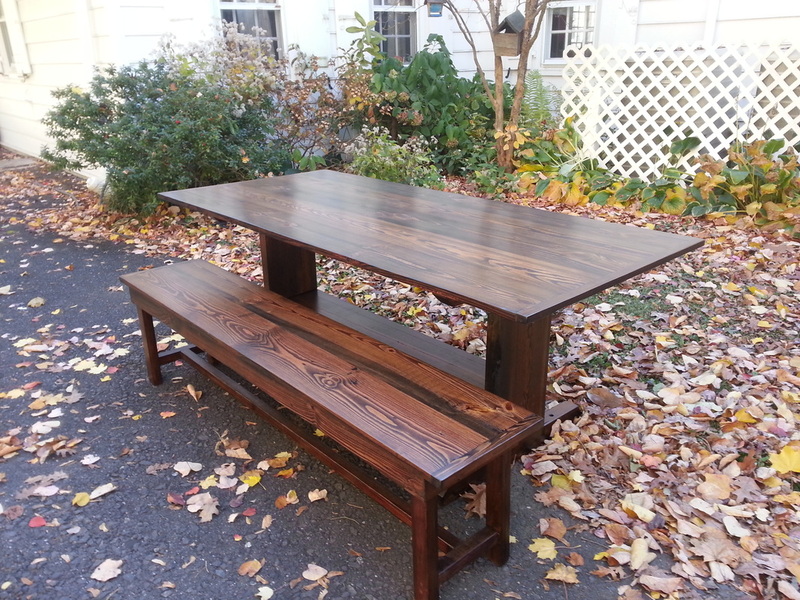 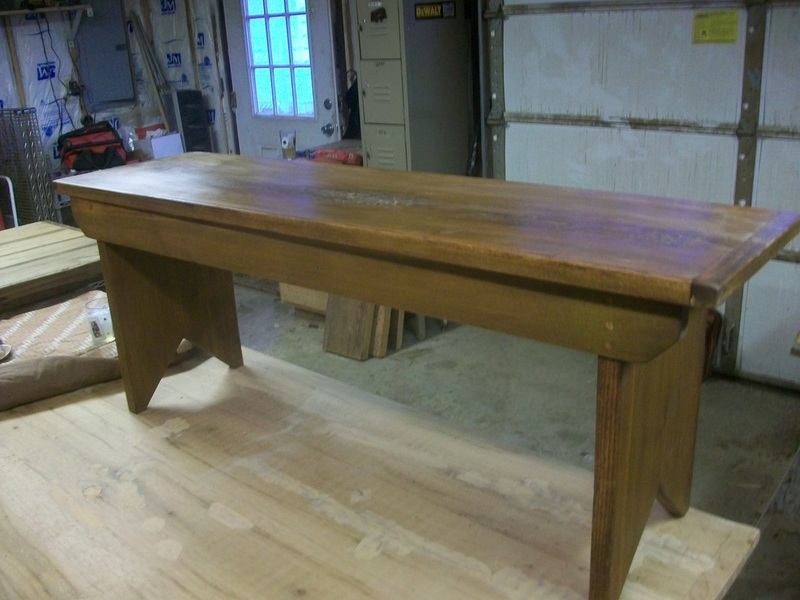 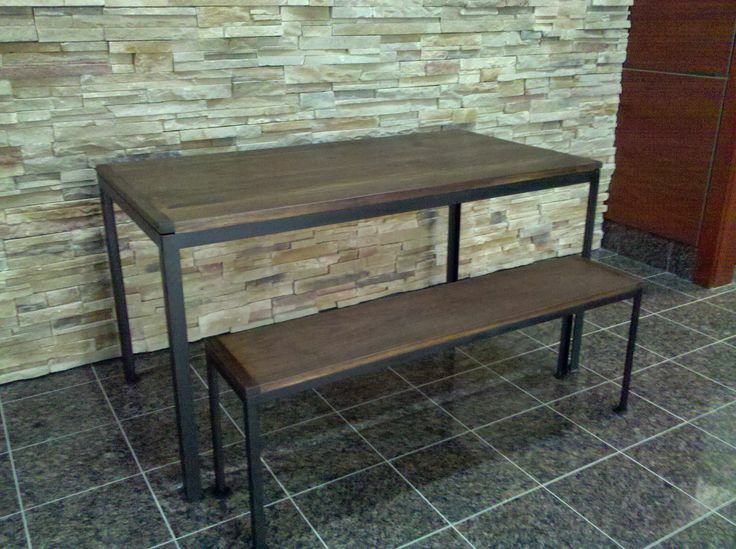 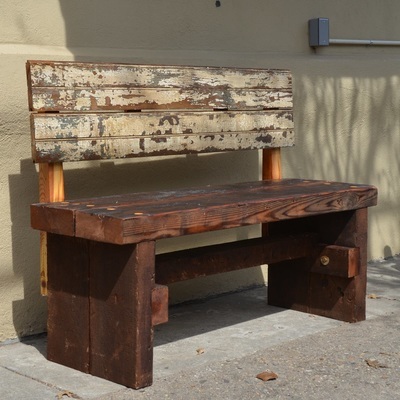 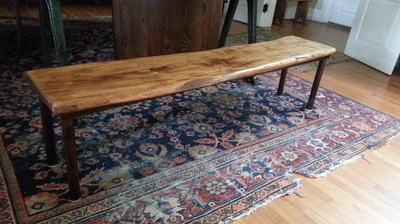 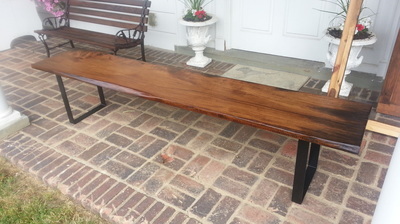 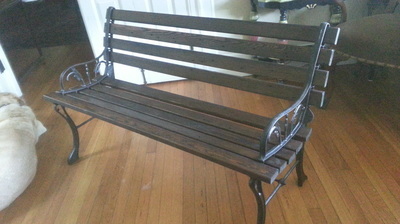 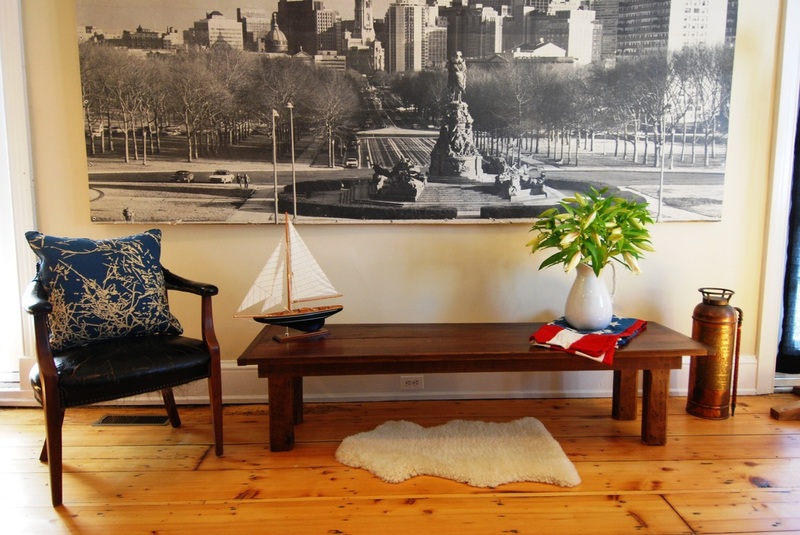 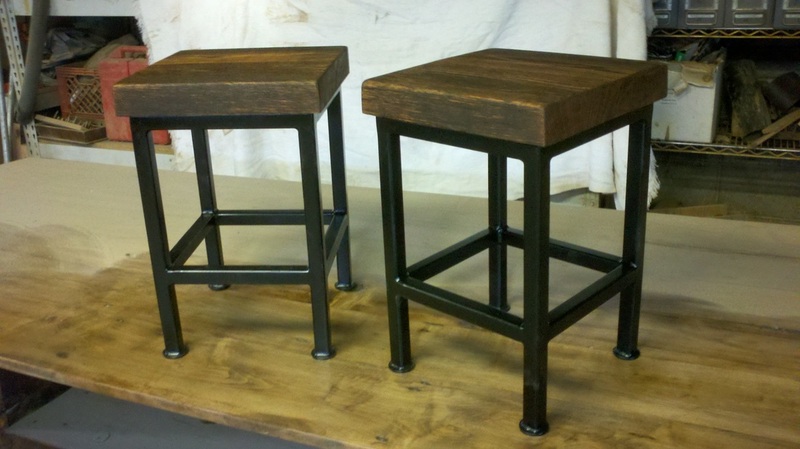 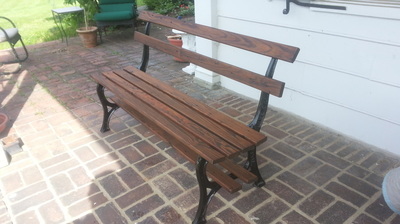 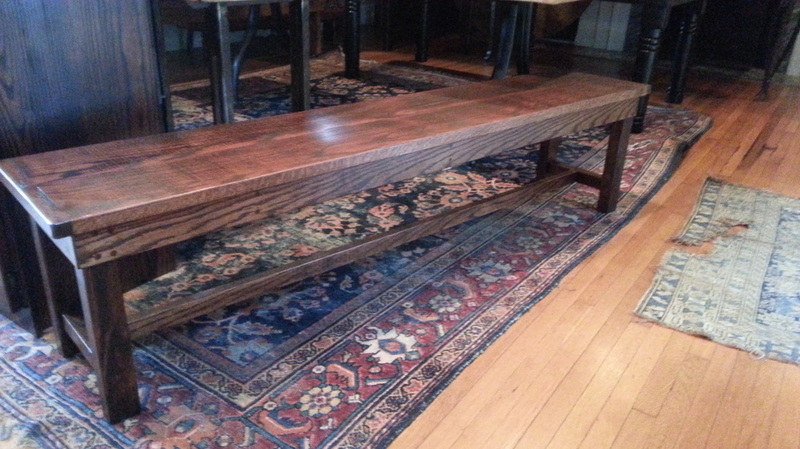 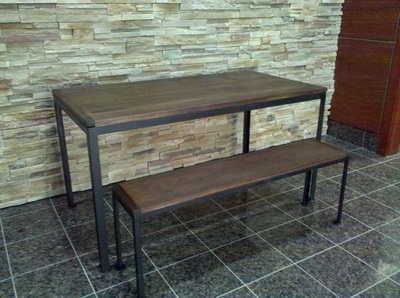 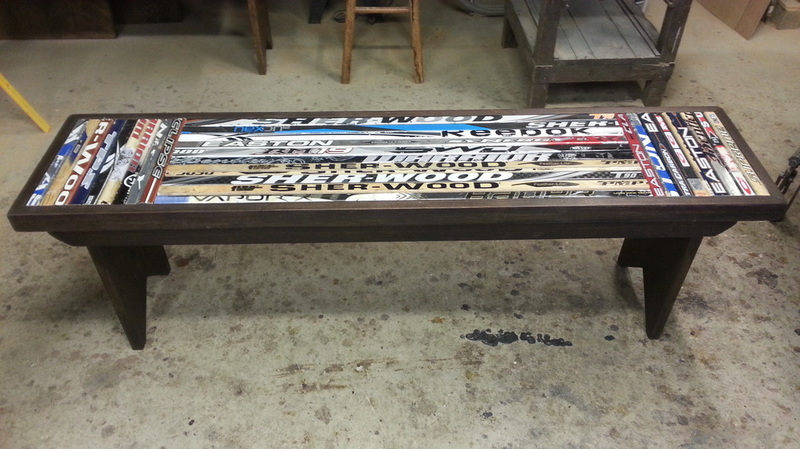 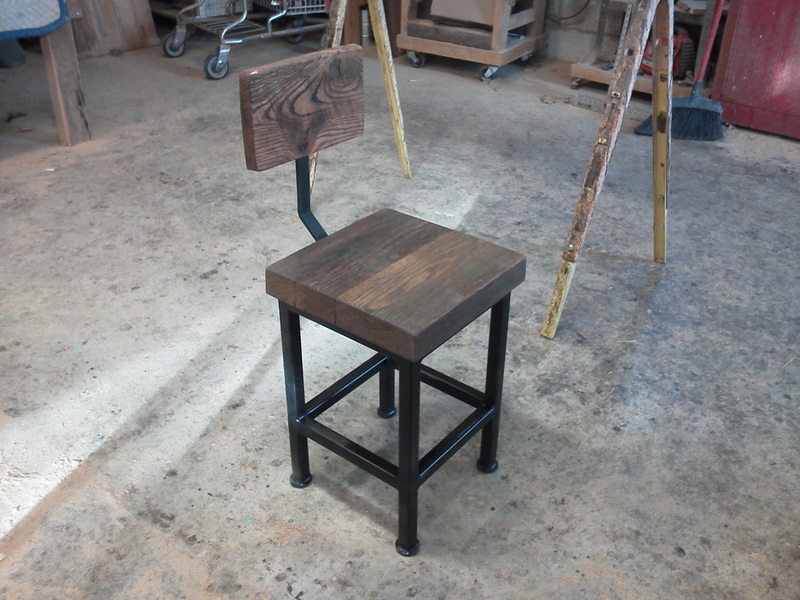 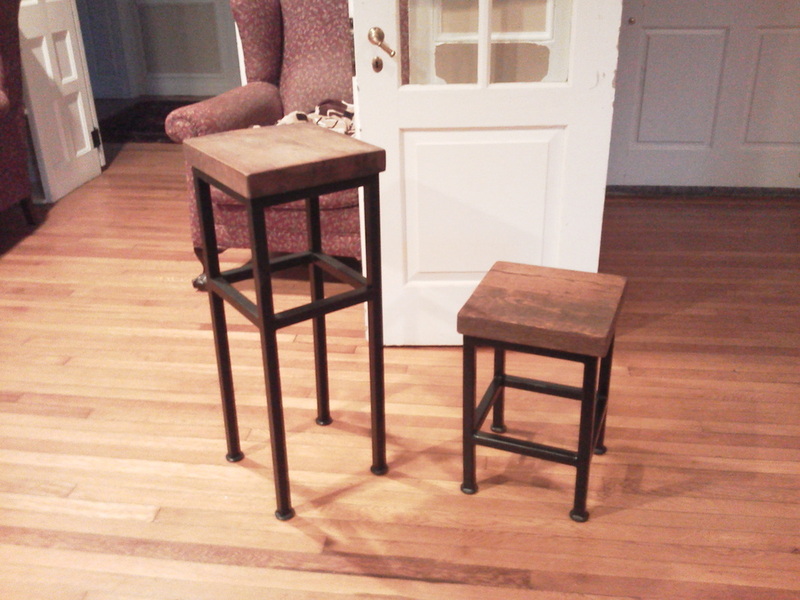 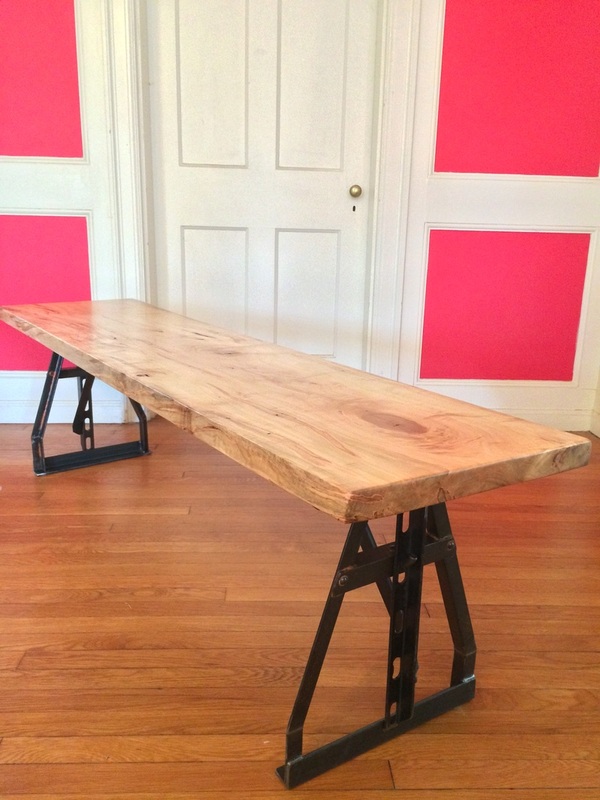 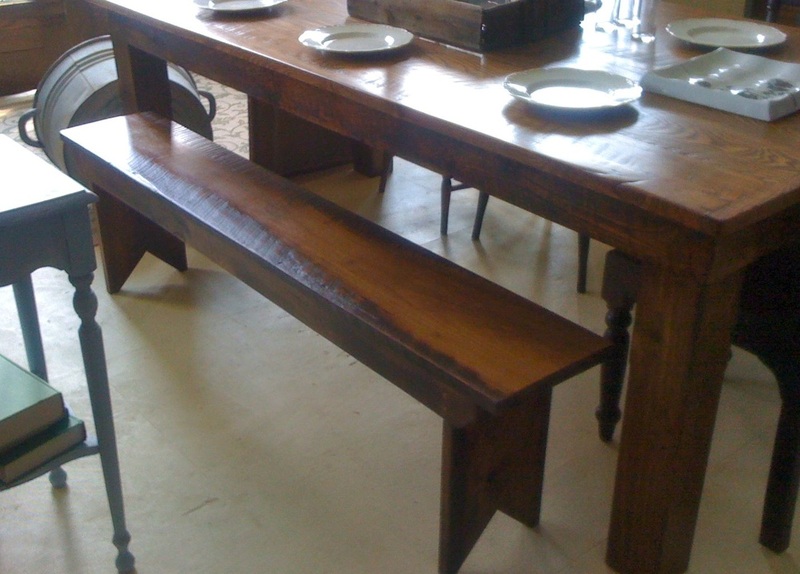 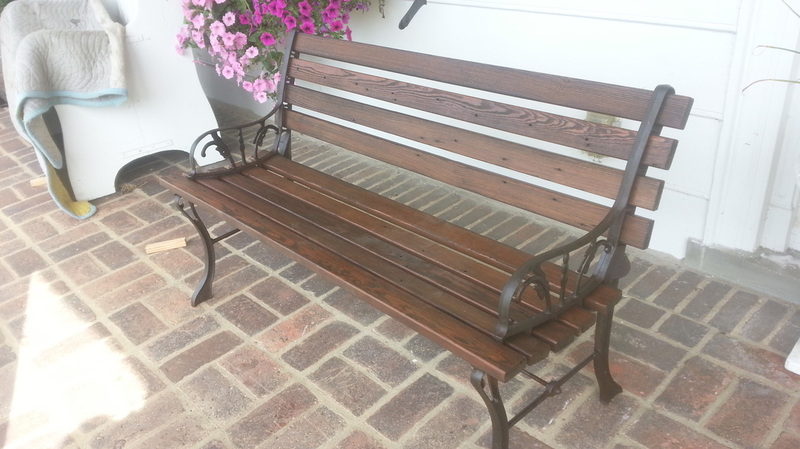 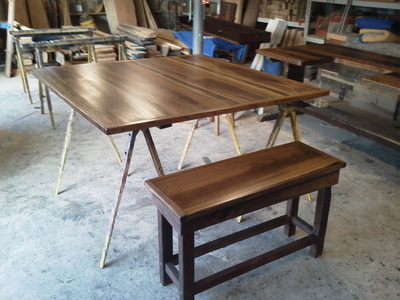 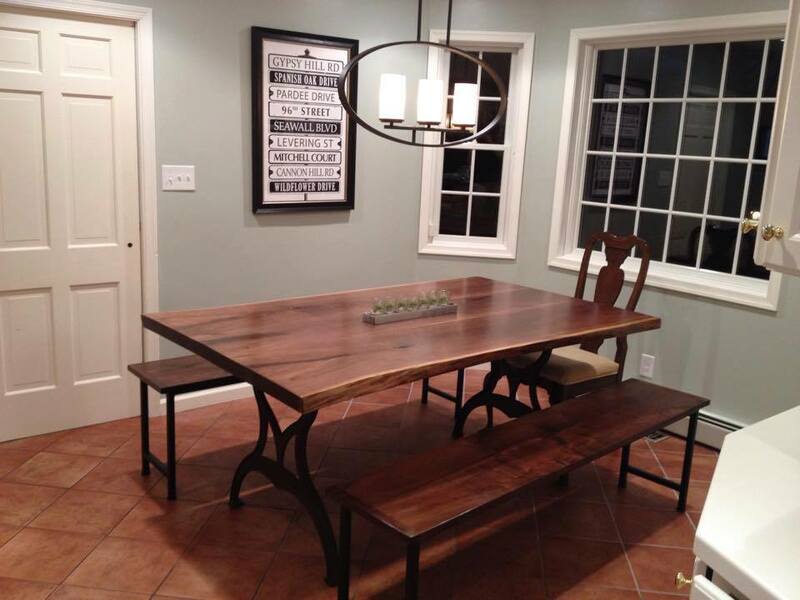 Walnut bench with angle iron base. 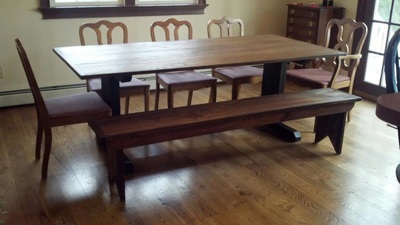 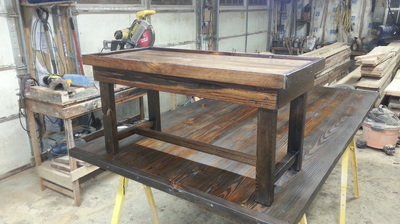 Walnut bench with panel legs...more of a farm house look. 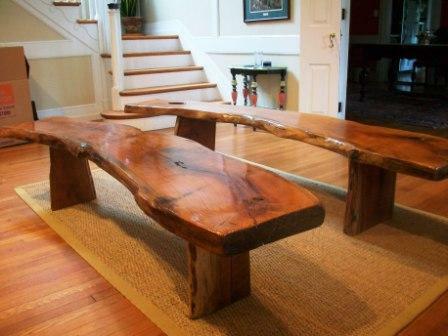 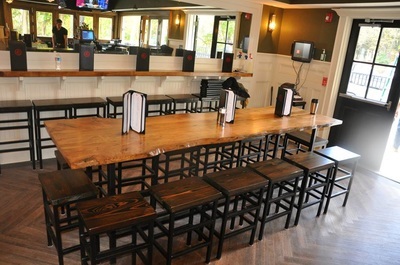 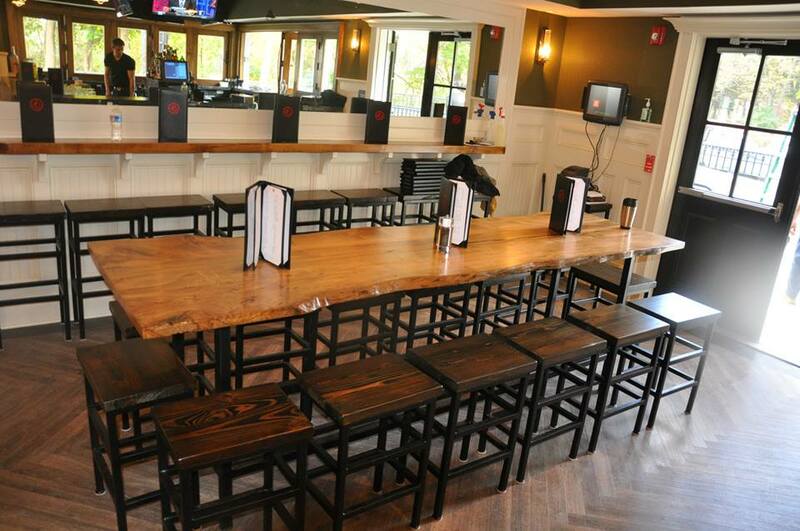 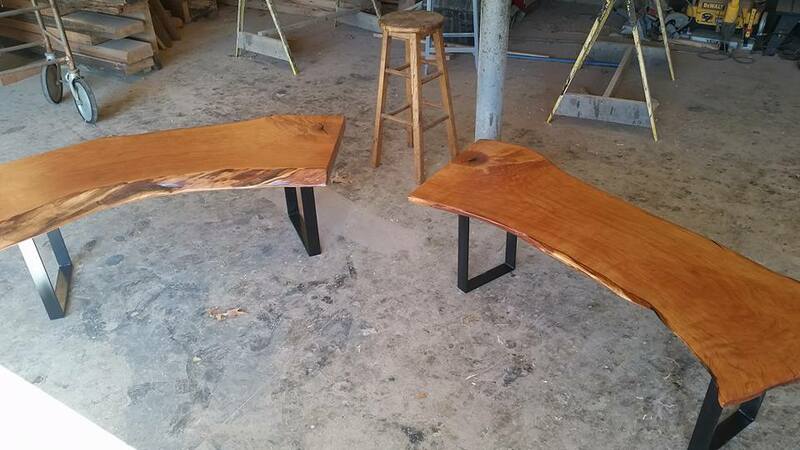 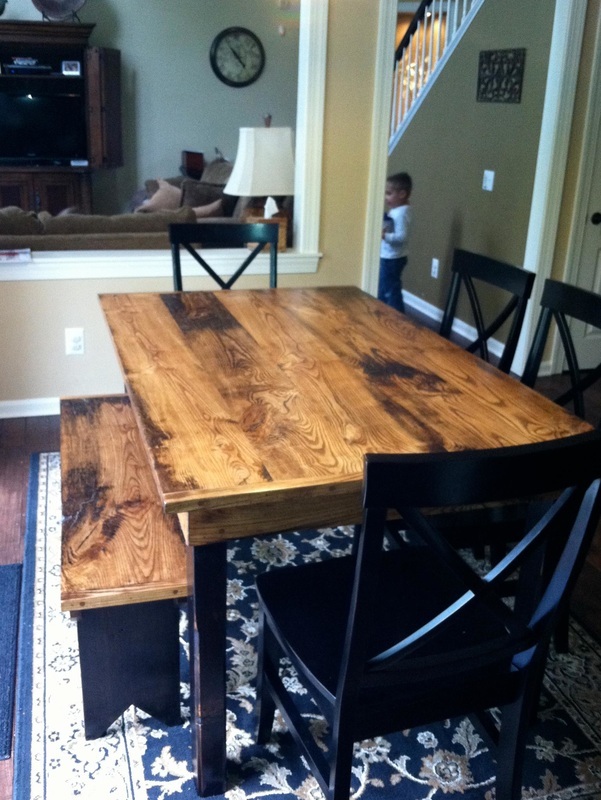 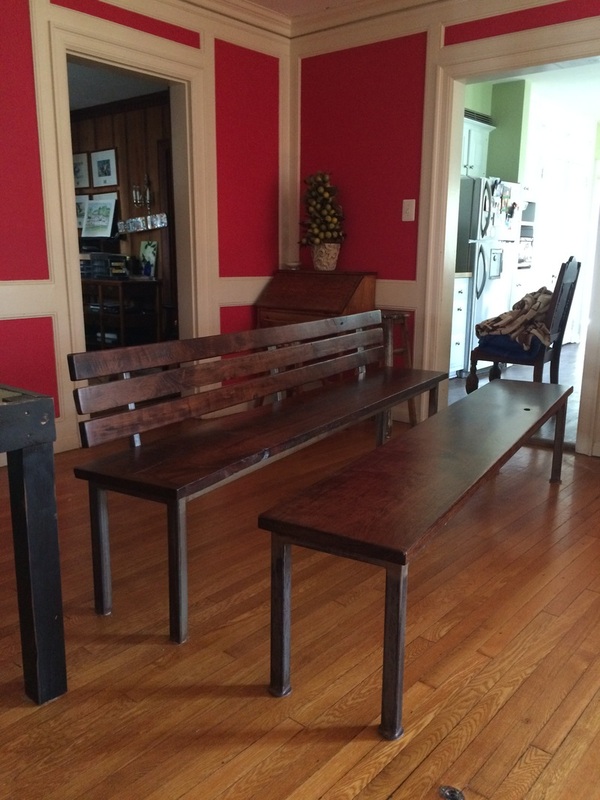 Matching live edge cherry benches.